"Discover the latest eyewear trends and styling tips from Marie Wilkinson, Style Director at Cutler and Gross. 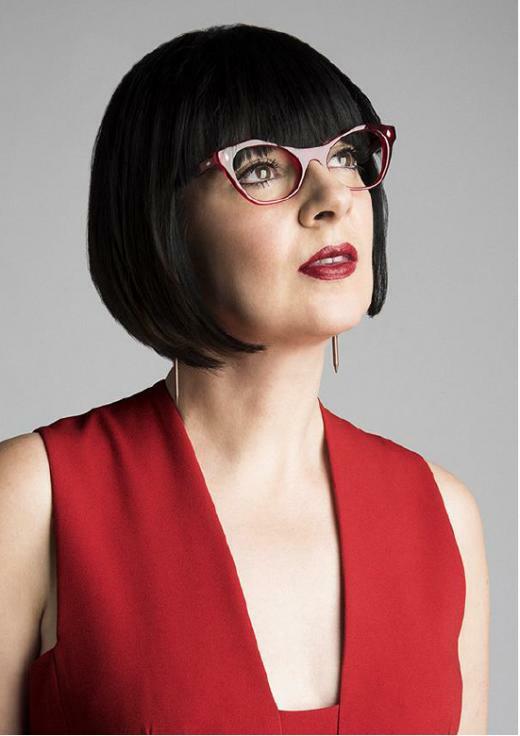 Appointed Design Director of Cutler and Gross in 2006, Marie’s unparalleled eye for detail, prolific design and love for handmade eyewear has allowed her to create iconic collections for Cutler and Gross. Marie has been instrumental in the design process for many of the brand’s high profile collaborations over the years, and has fitted eyewear for some of the most famous faces in the worlds of film, art and music." Part of the London Fashion Week Festival. Follow the Get Tickets link for full details and to book your place.